Choose the tile you think will suit your home. 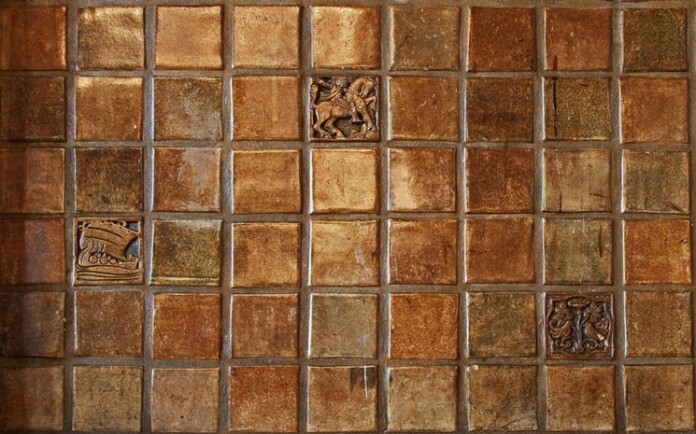 You can choose larger tiles if the home project involves putting various sizes of tile to make a pattern. However, keep in mind that it will be more expensive than expected. Use your connection. In finding tile manufacturers or installers, the first thing you need to do is ask your friends. Even your colleagues and family members can help you in finding the best tile manufacturers or installers. If you live in New York, maybe you can ask your neighbour if he or she know some good shot granite tile manufaturer within your area who can help you with your home project. Visit your local tile supplier. This is a good idea of knowing some of the best tile manufacturers and installers. These local tile stores keep a list of tile installers and manufacturer. The list is like record of tile installers who make a purchase to them. Also, they have a record of the best tile manufacturers and they would definitely recommend someone professionally. Ask help from real estate guys. There is a chance that people who work from real estate companies like Wincrest might know someone who can do an independent project like yours because they also hire them. Or they have an in-house tile installer. This method is also worth the shot. Make a call to at least 3 tile installers or manufacturers. In this way, you can ask some preliminary questions to find out if they can help you with your home tile project. You can evaluate them right away and make a mental note if they are suitable for the project. Some preliminary questions include: number of years in the business, jobs being completed on a monthly basis and the availability to begin the tile project. Lastly, ask them if they can come over to your house to assess the project. How much is the cost of tiles you are going to use? When can he start to work on the project? How many workers are needed for the project? Can you obtain a copy of the company’s insurance policy? Services being rendered. It should contain the work details like the removal of existing tiles, installing some materials and disposing the old tiles used. Materials being used. The types of tiles to be used, sealant and grout and other necessary materials. Amount to be paid. Ask the tile contractor how much you should pay upfront. Pay them full after the project is done. Call the references. The tile contractor should provide you a list of references so that you can call the previous clients to know if they are satisfied with tile contractor’s work. Good luck on your home project!